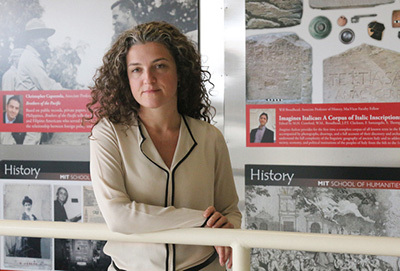 Organized by the Center for Judaic, Holocaust and Peace Studies, Dr. Lerna Ekmekçioğlu, McMillan-Stewart Associate Professor of History at MIT and a specialist in modern Turkish and Armenian history, will give a talk on the past and present denial of the Armenian Genocide on Monday, April 15. 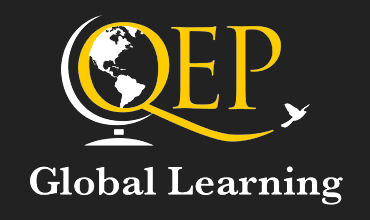 It will take place at the Blue Ridge Ballroom 201, Plemmons Student Union, and start at 7:00 pm. Open to the public. No tickets required. 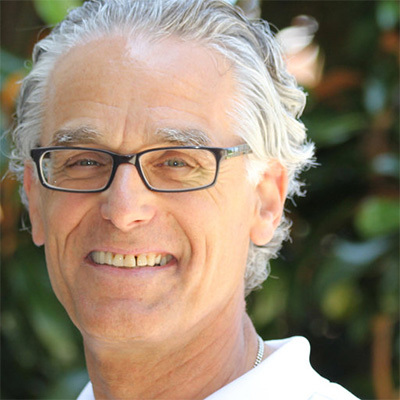 On Wednesday, February 27, the Appalachian State University and broader communities are invited to a public lecture by Dr. Gerhard L. Weinberg, the William Rand Kenan, Jr., Emeritus Professor of History at the University of North Carolina at Chapel Hill. 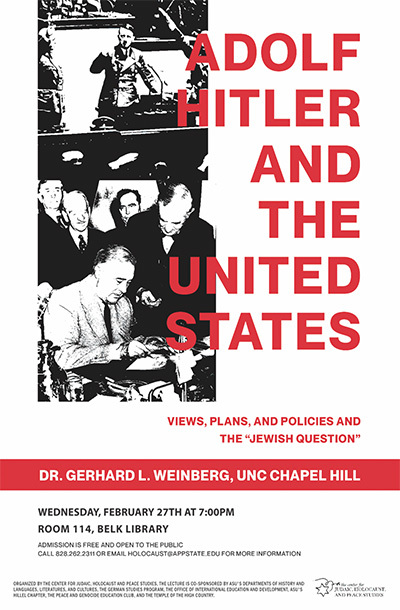 His lecture is entitled “Adolf Hitler and the United States: Views, Plans, and Policies and the ‘Jewish Question’” and will start at 7:00 pm in Belk Library and Information Commons, Room 114. The event is free of charge and no tickets are required (The lecture was originally scheduled for September 2018, but had to be canceled due to the incoming hurricane).